It still might be hot in the low country but we can fake a fall! I have loved watching the Rogers family grow over the last year. 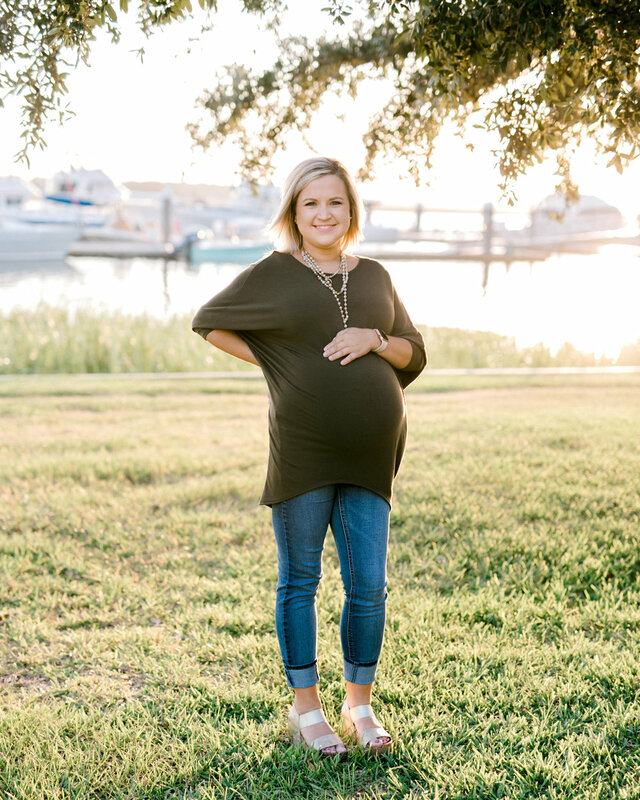 We held their fall family portraits at the Savannah Yacht Club last year and so it felt fitting to return to capture such an important addition to their family. 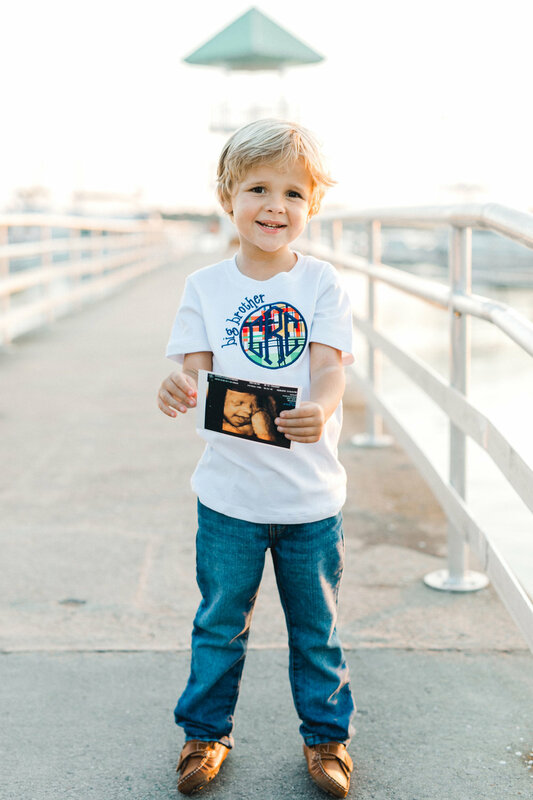 Carter is going to be such a good big brother. I can’t wait to meet their new bundle of joy this month!